About 21,000 students were homeless in Oregon in the 2017-2018 school year, officials say. Homelessness is a concern for schools across Oregon. Beaverton topped the list of the most homeless students in Oregon with 1,799 students or 4.4 percent of the district population inadequately housed. Medford was next with 1,164 homeless students, which accounted for 8.16 percent of the student body. Tiny Mapleton School District, about 15 miles east of Florence, has the highest percentage of homeless students. With only 145 students in the entire district, nearly one-third, or 30.3 percent of Mapleton students are homeless. All told, 21,756 students or about 3.75 percent of the state's students were homeless in Oregon in the 2017-18 school year. That is down slightly from the 22,541 homeless kids in the prior year, the first decline in a number of years. Multnomah County had 3,349 homeless students, the most of any county in the state, but down from the 4,317 students in the 2016-17 school year. Homeless children and youths have a right to an appropriate, free public education, which is guaranteed under the federal McKinney-Vento Homeless Assistance Act enacted in 1987. Kids are considered homeless if they don't have a fixed, regular or adequate nighttime residence. That can mean they are living outdoors, in a shelter, in a motel, in a car or doubling up with another family. 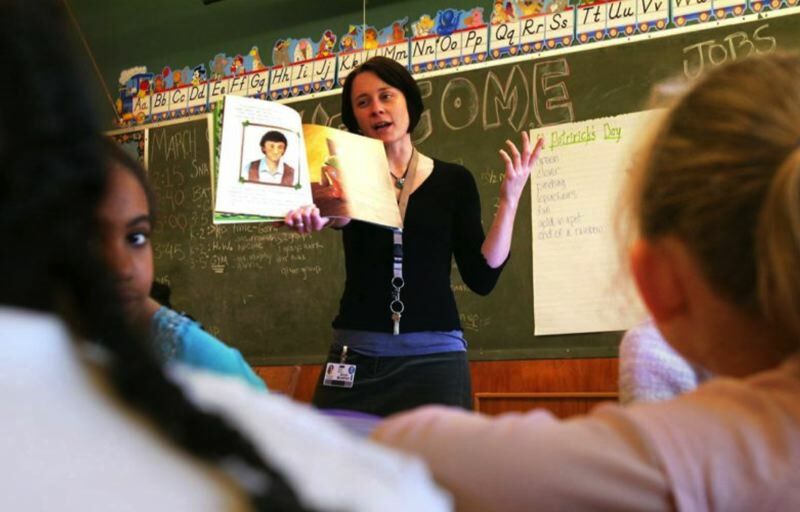 "What they (unhoused students) need more than anything, they need stability in their lives," said Kate McLaughlin, the Reynolds district's director of federal programs and elementary education. "These are amazing kids and amazing families. They are very resilient." Reynolds had 866 students experiencing homelessness in the 2017-18 school year, or 7.7 percent of its student body. That percentage is about double the state average, but down from the 1,168 unhoused students at Reynolds the prior school year when they accounted for 10.1 percent of Reynolds students. No other East Multnomah County District was among the top 10. Reynolds has multiple ways to help homeless children. "We provide clothing when necessary," McLaughlin said. Five Reynolds schools have food pantries, and several have clothing closets for homeless or very low-income families. 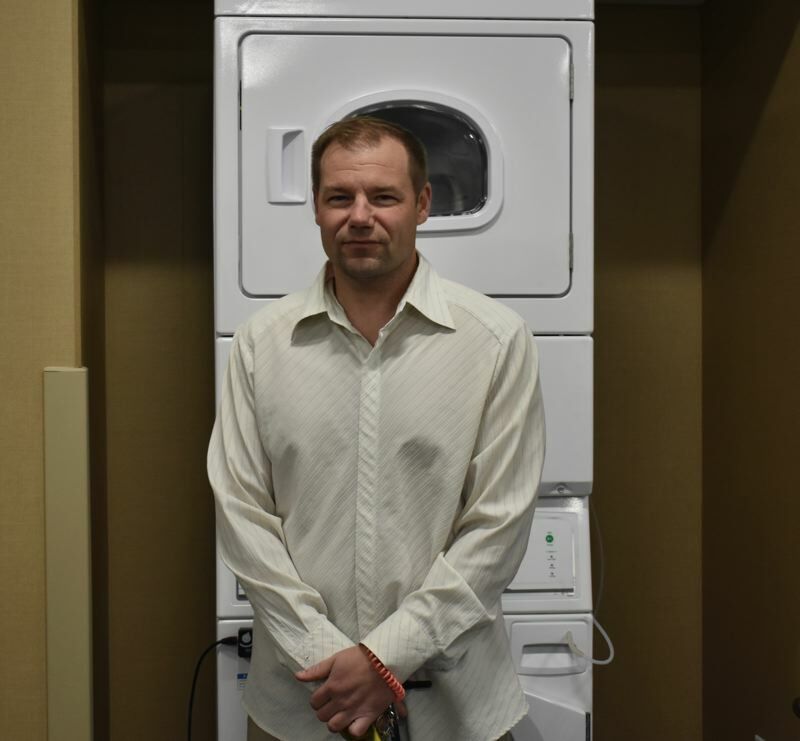 In the three new elementary schools built this year — Fairview, Troutdale and Wilkes — the district installed showers and washing machines, so homeless families can have a place to clean up and do laundry. "We're working on adding laundry facilities to other schools," she said. In the meantime, the district provides vouchers to a local laundromat for families experiencing homelessness. The district and many of its community partners also make sure students have the supplies they need to be successful. "We have a massive backpack giveaway at the beginning of the year and throughout the year if a student needs it," McLaughlin said. The district also provides transportation to schools so students from families that are moving around can stay in their same school, as is required by law. This might be a special bus, bus passes for public transit or even taxi vouchers. Reynolds also provides athletic equipment or other items so unhoused children have an equal opportunity to participate in sports or extracurricular activities. School counselors and staff have extensive lists of places students and families can go for specific kinds of help, such as services for folks with substance abuse problems, mental health issues or medical care. The district also is studying putting a school-based health clinic in Reynolds High School, which would serve students regardless of their ability to pay.